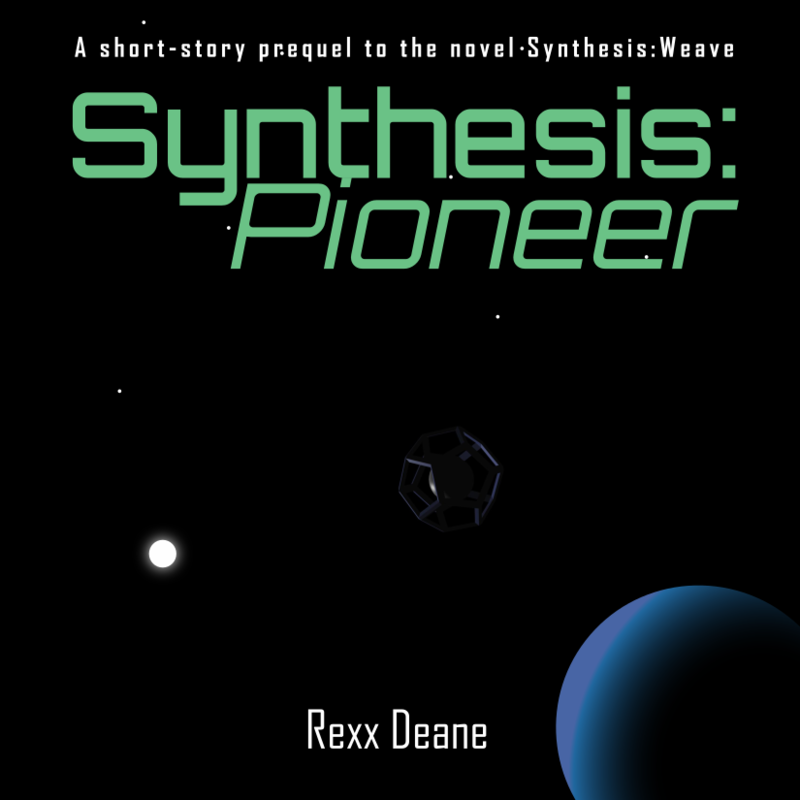 I am pleased to announce that the audiobook of Synthesis:Pioneer has been released and is available on Audible (paid) and Amazon (paid). You can also listen to it for free on Youtube and Soundcloud. I wanted to do something for those unable to read the ebook and, being aware that the text-to-speech readers many blind and partially sighted users have to use can sound utterly awful, I thought it best to narrate the book myself so that I could convey the correct mood. There is no fancy background music or sound effects, just plain narration. I hope that my readers find my voice pleasant enough to listen to for twenty minutes. Alternatively, if you wish, you can download the eBook from Amazon, Google Play, or Kobo. This audiobook and ebook is available from major ebook outlets.